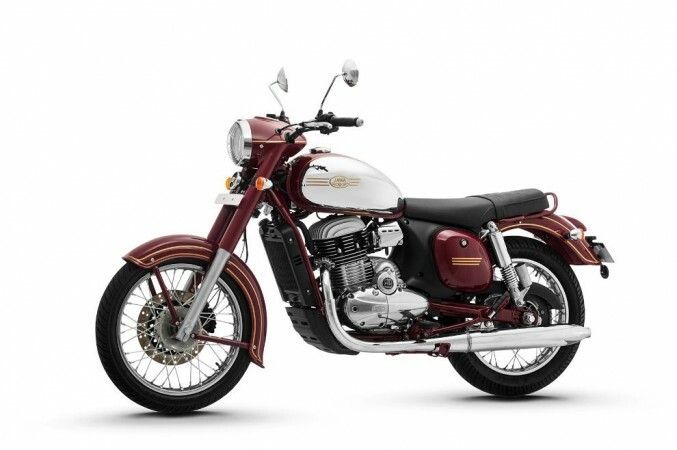 You can book new Jawa bikes models via online. However, if you want the touch and feel of the bikes before placing the order, Jawa Motorcycles will open dealerships soon. Classic Legends Pvt. 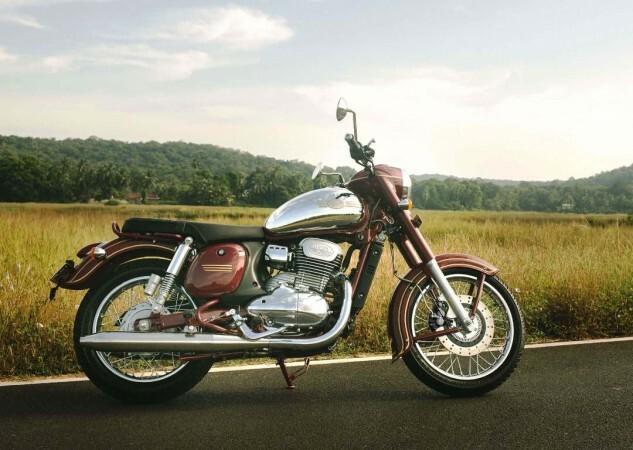 Ltd. powered by Mahindra & Mahindra re-launched iconic Czechoslovakian motorcycle brand Jawa in India on November 15. The resurrected brand offers three models, Jawa, Forty Two and Perak, and bookings are currently open via online for a token amount of Rs 5,000 for the first two models. Even though online booking is a convenient option, some buyers will stick to going to the dealerships and seeing the bike in flesh, before placing the order then and there. For those, there are no options now as dealerships of Jawa Motorcycles are yet to open doors. A report in Autocar India, bookings for Jawa bikes at the dealerships will start on December 15. 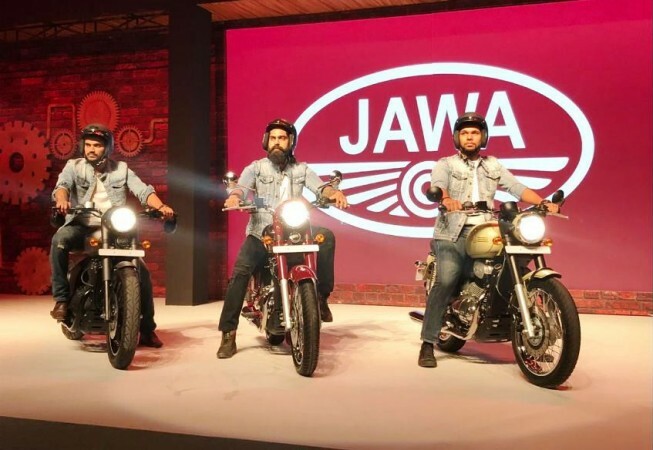 During the brand launch, founder of Classic Legends Anupam Thareja confirmed new Jawa dealerships will start operations from December 5. By December 15, many new dealerships are expected to open in different cities and that will initiate offline bookings as per reports. Classic Legends claims that they have working on to start 105 dealerships in the initial phase out of which 64 will be operational soon. Reports claim Bengaluru will get five dealerships across the city while Mumbai, Hyderabad, Chennai and Delhi will get four dealerships each. 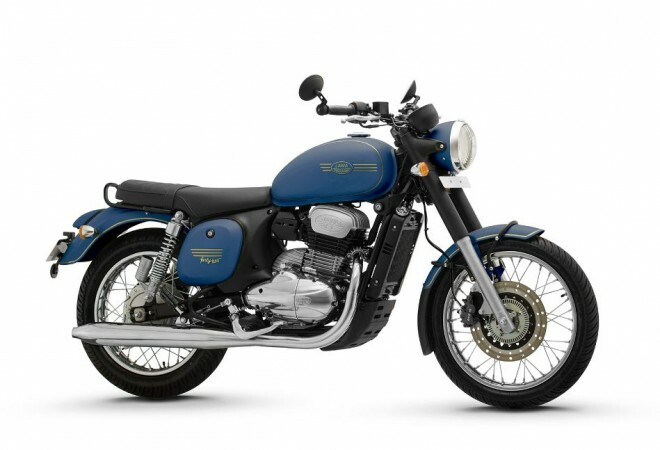 Jawa Motorcycles will set up three dealerships at Pune while Kolkata will get one. Classic Legends offers two classic styled Jawa bikes named Jawa and Forty Two along with a bobber model christened, the Perak. Prices of all three bikes are pretty competitive against the rival-in-chief Royal Enfield. The Forty Two cost just Rs 1.55 lakh, Jawa at Rs 1.64 lakh and the Perak comes with a price tag of Rs 1.89 lakh (all prices ex-showroom Delhi). The Jawa is for the brand's loyalists. It gets original details like chrome plated fuel tank with golden pinstriping and signature Maroon colour as well. The Forty Two is the bike model that defines the modern-day Jawa. It has neo-retro look with the offset instrument cluster and bar-end mirrors. The Perak, on the other hand, as futuristic model. The Perak has a flamboyant stance with a Bobber-like design. It has got a low and long stance and it comes with a matte black colour finish to details giving it ultramodern look. 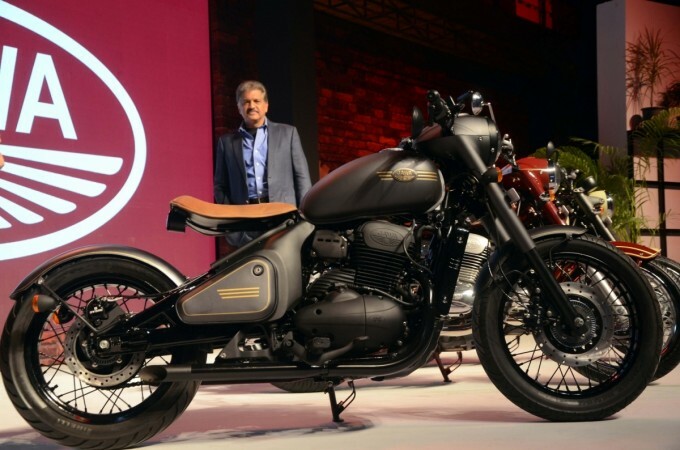 Both the Jawa and Forty Two are powered by a 293 cc single-cylinder, liquid-cooled engine capable to produce 27bhp and 28Nm of peak torque mated to a six-speed gearbox. Jawa Perak is also powered by the same engine, but has a bigger bore, displacing 332cc and it develops 30bhp and 31Nm of peak torque.